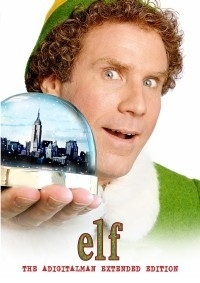 This is supposed to be a more complete take on ELF. Several deleted scenes were integrated into the movie. I enjoyed this movie more than I thought I would, and having this extended version is nice. Lots of fun! Thanks, ADM.